This example shows you how to connect to a WPA2 Personal encrypted 802.11b/g network with one of the boards that support this library. Your Arduino Software (IDE) serial monitor will provide information about the connection once it has connected. The WiFi module is integrated on your board and you don't need any special circuitry to get this tutorial to work. Please note: these three boards use dedicated pins to communicate and select the WiFi module, therefore you have no restriction in the usage of the available digital pins connected to the header pins. You should have access to a 802.11b/g wireless network that connects to the internet for this example. You will need to change the network settings in the sketch to correspond to your particular networks SSID. For networks using WPA/WPA2 Personal encryption, you need the SSID and password. The module will not connect to networks using WPA2 Enterprise encryption. WiFi NINA library – Your reference for the WiFiNINA Library. 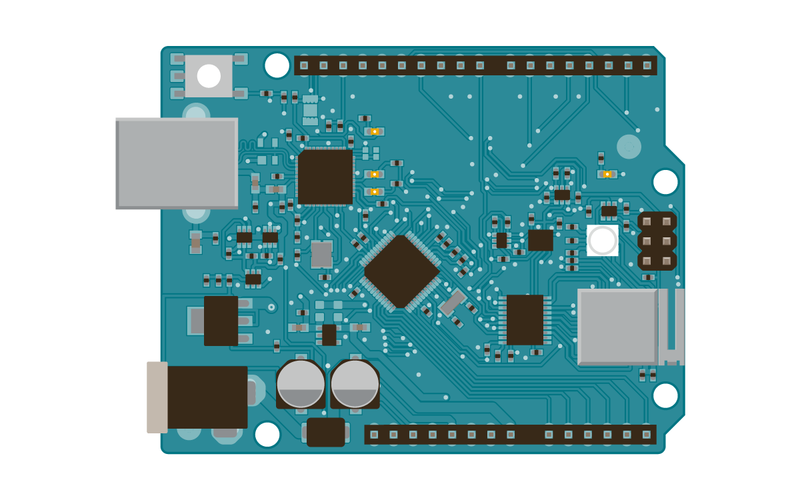 Arduino MKR WiFi 1010 – Product details for the Arduino MKR WiFi 1010 board. Arduino MKR VIDOR 4000 – Product details for the Arduino MKR VIDOR 4000 board. 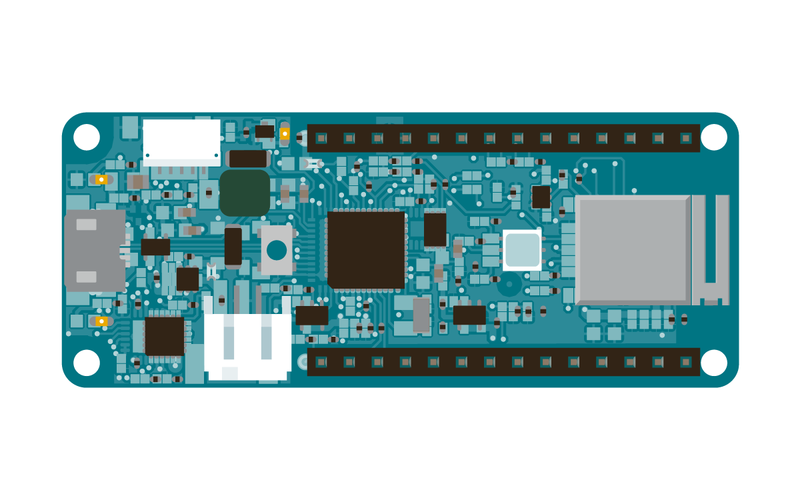 Arduino UNO WiFi Rev.2 – Product details for the Arduino UNO WiFi Rev.2 board.